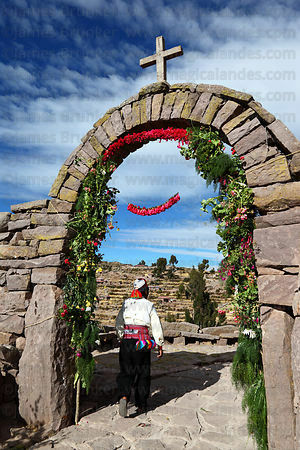 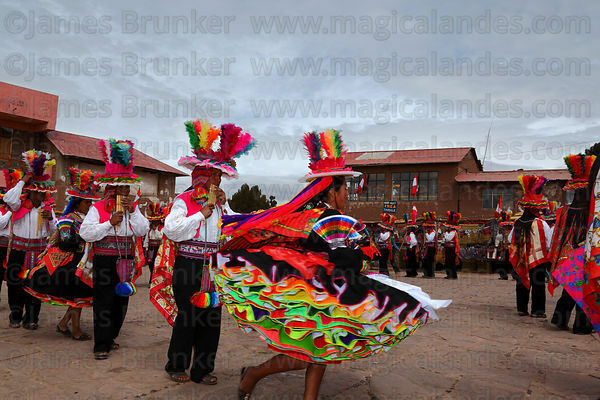 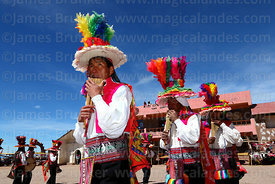 Taquile Island is situated in the Peruvian part of Lake Titicaca and can easily be visited from Puno. 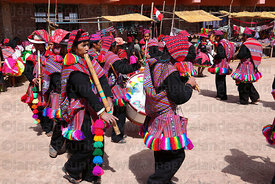 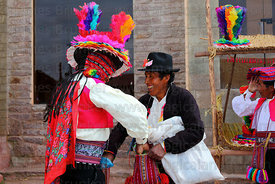 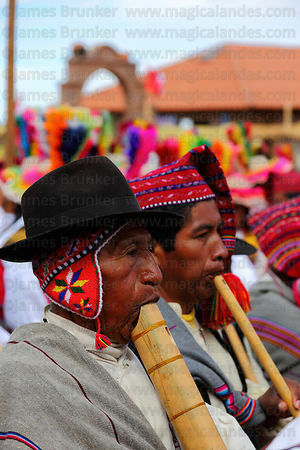 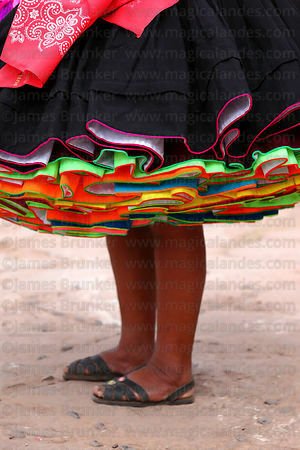 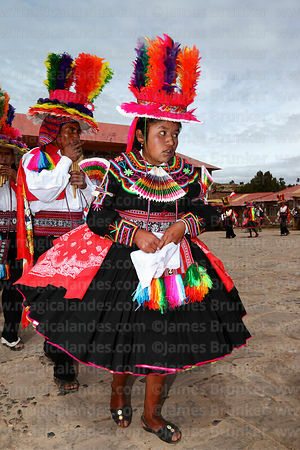 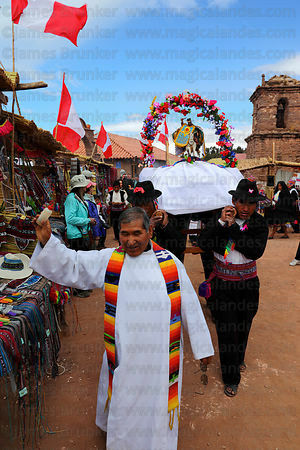 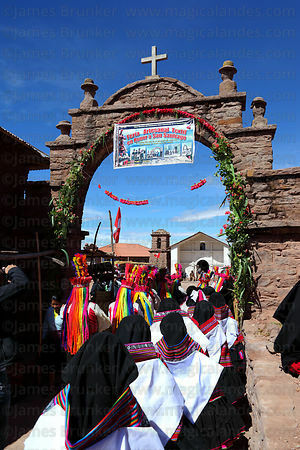 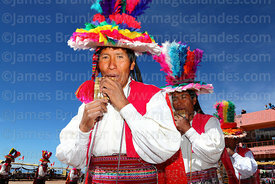 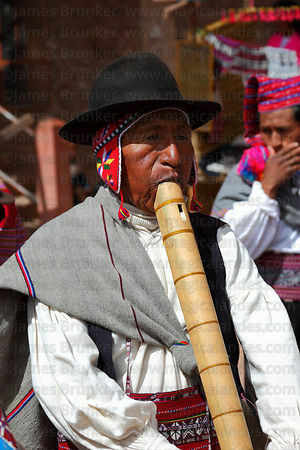 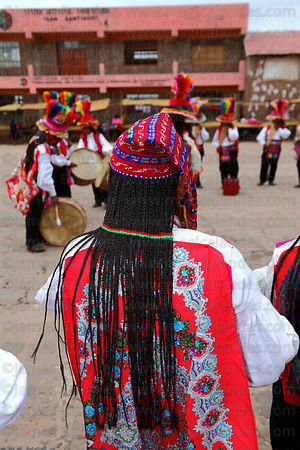 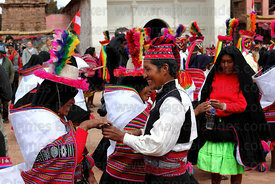 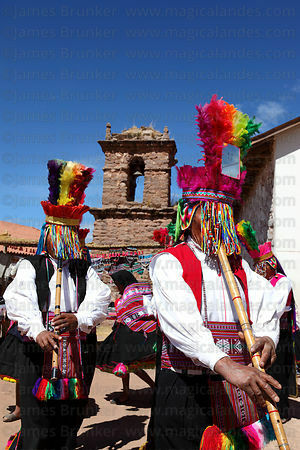 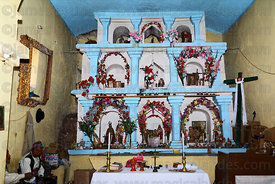 The island still maintains its fascinating indigenous culture and traditions (as well as being noted for the very high quality of its unique weavings and textiles) and functions almost as a separate state within Peru. 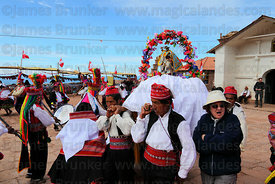 The islanders speak Quechua (unusual in a region where Aymara is the main native language). 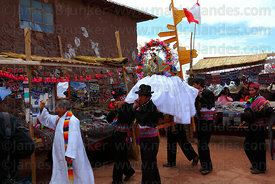 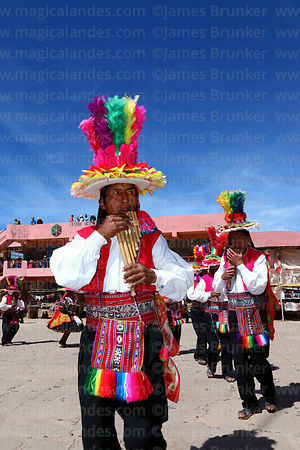 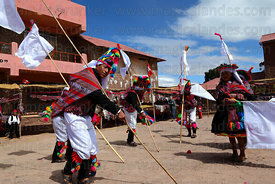 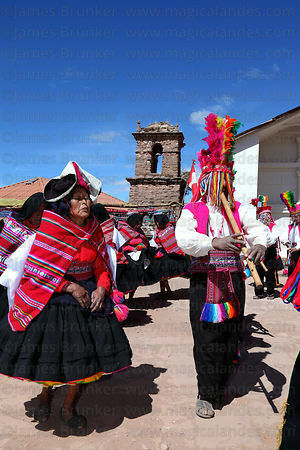 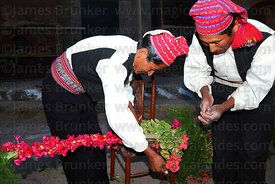 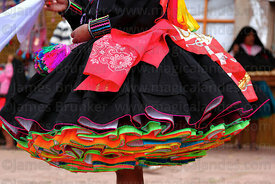 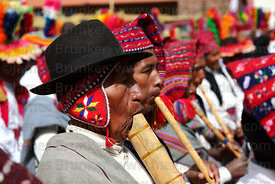 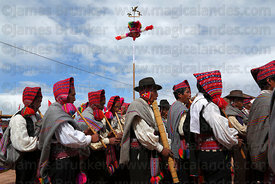 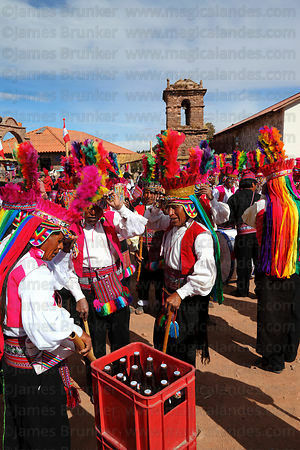 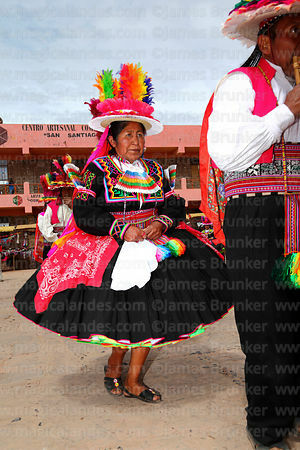 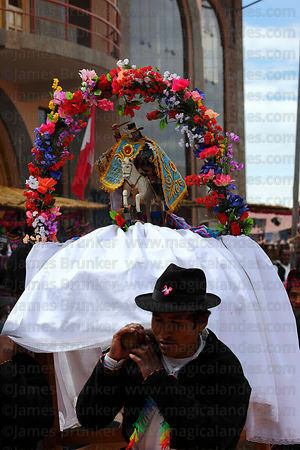 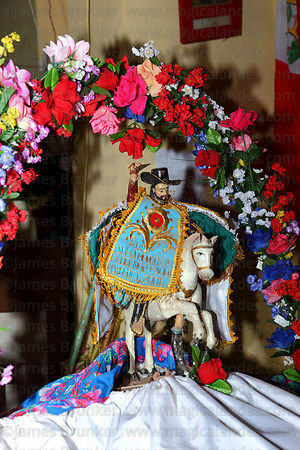 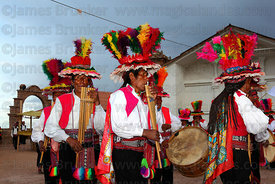 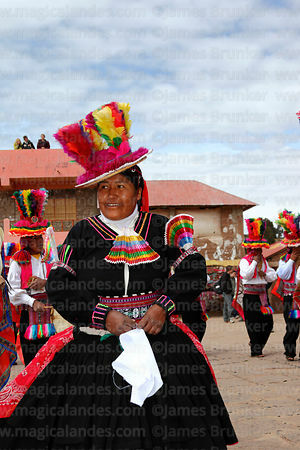 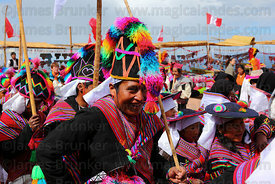 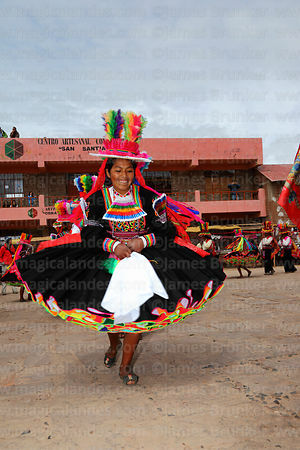 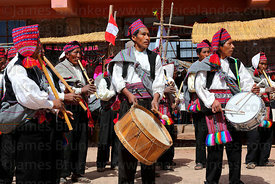 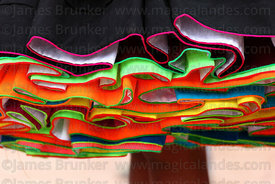 Festivals take place frequently and are colourful affairs with traditional music and dances.